Required for the Major: Majors are required to take MUSC 0101; MUSC 0209; MUSC 0260-0261; MUSC 0333; MUSC 0334; a performance elective such as MUSC 0240, 0243, 0244, or 0500; two 0200-level or above elective music courses; and MUSC 0400 senior seminar. Demonstrated proficiencies: Music majors will be required to demonstrate basic piano and sight-singing proficiencies in the semester at the end of Theory II (MUSC 0260). If preparation is needed, music majors are required to take a semester of keyboard harmony, arranged through the music office. In addition to the curricular requirements, majors are required to participate for three semesters in at least one departmentally-approved ensemble: African Music and Dance Ensemble, Afropop Ensemble, Middlebury College Orchestra, Middlebury College Choir, Middlebury College Community Chorus, The Sound Investment Jazz Ensemble, or Middlebury Community Wind Ensemble. 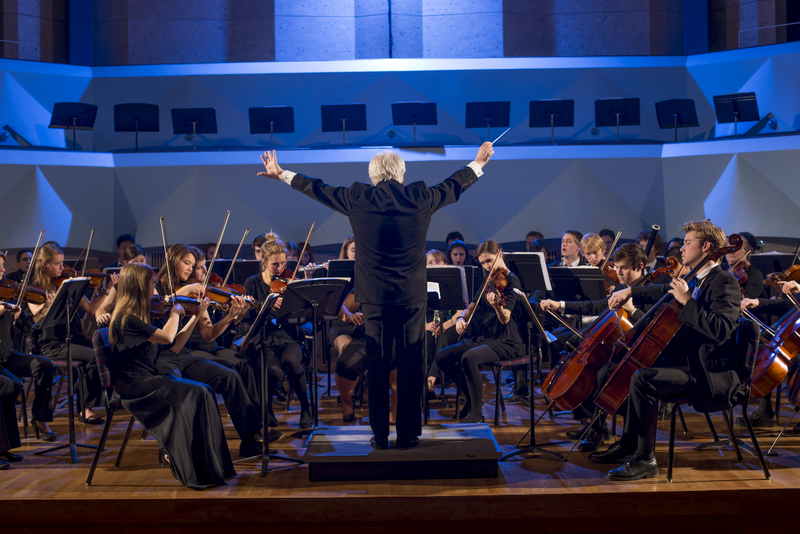 Required for the Minor: Students who pursue the minor in music are required to complete five music courses, two of which may be general introductory courses (0100 level) and three other courses at the 0200-0400 levels. Music Theory Placement Exam: Students may test into MUSC 0209 (Composition I) and MUSC 0260 (Music Theory II) by taking a placement exam rather than taking the pre-requisite MUSC 0160 (Theory I). Incoming students must take the placement exam before classes begin and only at the designated time at orientation. Current students must send an email to Professor Matthew Taylor at matthewt@middlebury.edu to schedule the exam. Note: Placement tests should be arranged by November 1, and April 1, for the following semesters. Departmental Honors: Departmental honors in music reflect a student's overall achievement in and contribution to the department, as well as demonstrated excellence in MUSC 0704 (Senior Work). To take MUSC 0704, students must have at least B+ grade average in music courses; and must submit a proposal for senior work (of one or two semesters in length) by April 1 of the junior year. Of note: MUSC 0704 (Senior Work) does not count as a course toward fulfillment of the music major. Grade averages of B+ in senior work and B+ in departmental courses will be eligible for honors; A- in senior work and A- in departmental courses will be eligible for high honors; A in senior work and A in departmental courses will be eligible for highest honors. The African Music and Dance Ensemble is the core of MUSC 0244, for which enrolled students earn one (1) credit. 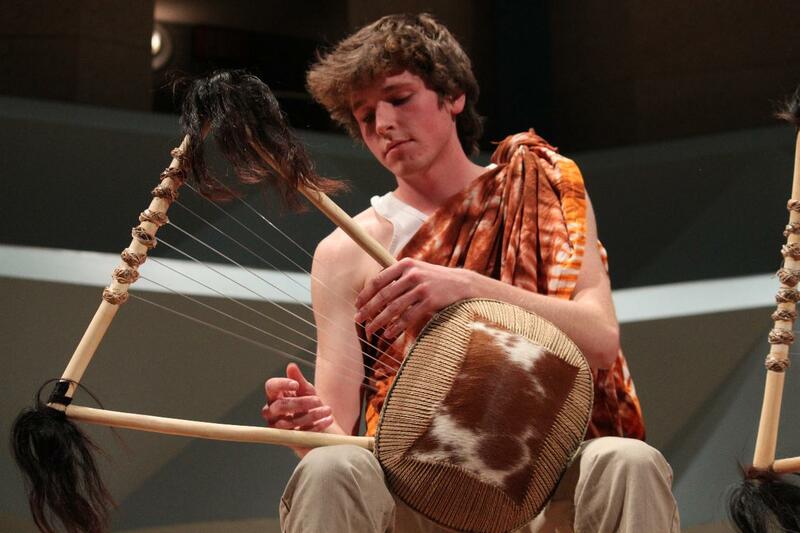 The Ensemble gives students (with or without a musical background) a rich, hands-on experience with numerous East African (Ugandan) music and dance cultures through regular rehearsals and end-of-semester concerts. See course listing of MUSC 0244. (D. Kafumbe). The following ensembles require two semesters of enrollment to earn (1) credit. Middlebury College Orchestra auditions for instrumentalists at the beginning of the semester. Twice-weekly rehearsals take place in Robison Hall in preparation for performances featuring music from all periods. See course listing for MUSC 0205. (E. Bennett). Middlebury College Choir performs concerts each fall and spring, participates in Baccalaureate and other College functions, and tours or engages in other projects annually. Audition required, with attention to sight-reading, listening skills, and vocal production. Intent to participate full year/multiple semesters strongly encouraged. Open to all students without prerequisite. See course listing of MUSC 0205. (J. Buettner). 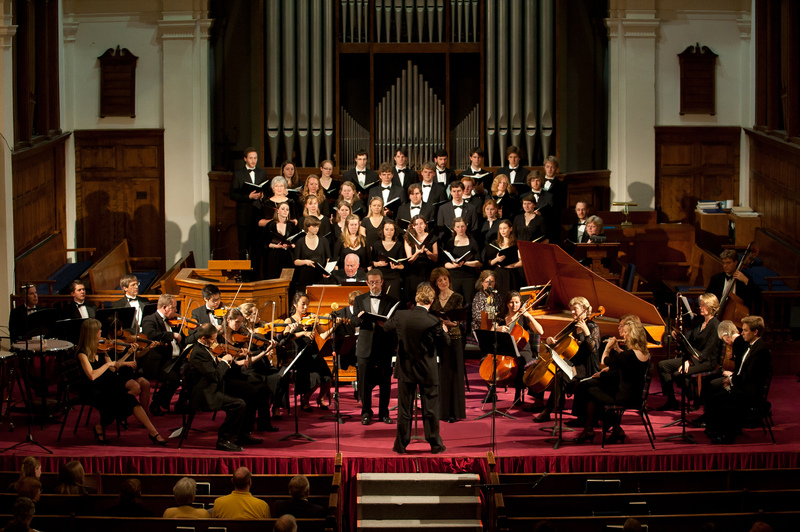 College Community Chorus performs concerts each fall and spring, usually including a major choral work for chorus and organ or orchestra. Open to all without audition; rehearsals focus on developing choral musicianship. See course listing of MUSC 0205. (J. Rehbach). 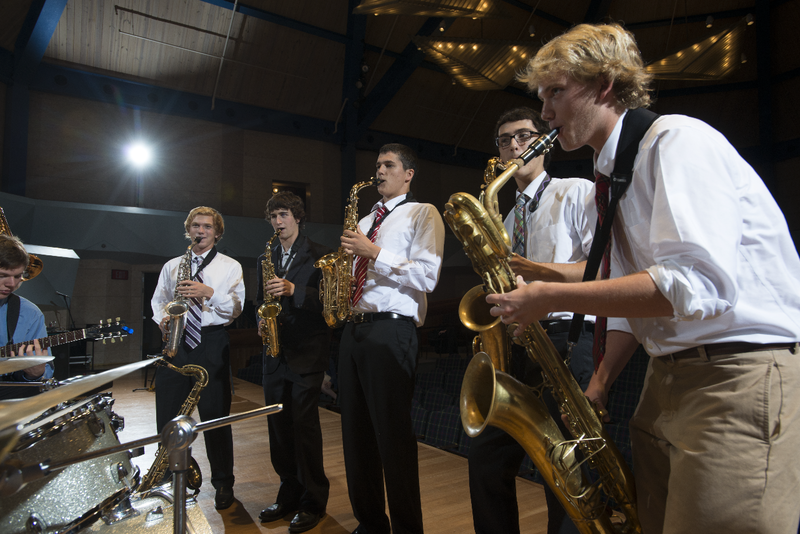 The Sound Investment Jazz Ensemble uses traditional big-band instrumentation, playing the best of contemporary jazz arrangements as well as classic charts from the 75 years of swing and jazz band history. The ensemble also features student compositions and arrangements when available. An active performance schedule is typical. See course listing of MUSC 0205. (D. Forman). 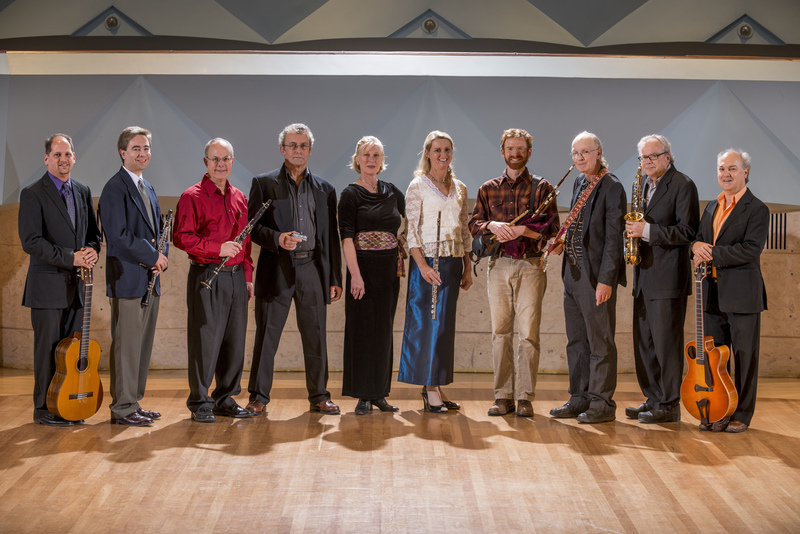 Middlebury Community Wind Ensemble is an off-campus community ensemble that students are invited to join that features woodwind, brass, and percussion; no auditions necessary. There are two performances each semester. 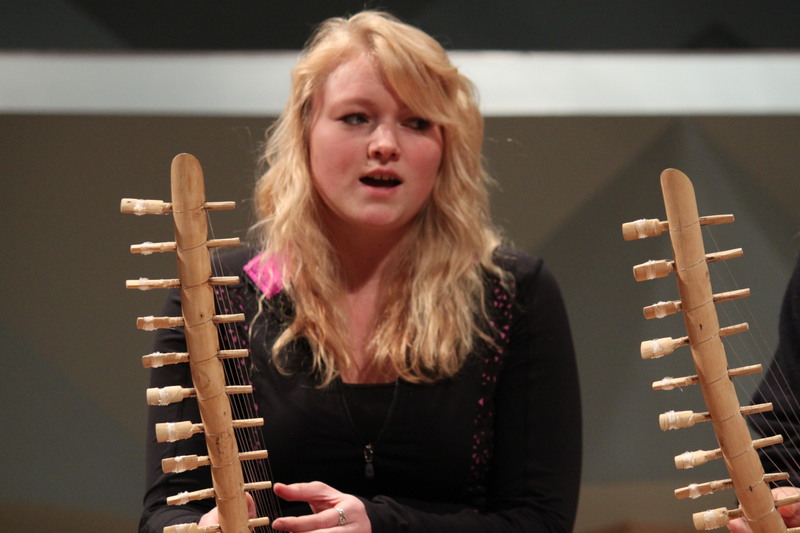 Rehearsals take place at Middlebury Union High School. (M. McHugh). Other Chamber Ensembles: String quartets, woodwind and brass ensembles can be formed and coached for interested students. Independent projects (MUSC 0500) can be arranged for these groups. Private Music Lessons: Musical instrument and voice lessons are available through the department. Register online at go/musiclessons during the first week of fall and spring terms (winter term lessons registration takes place the last week of classes in the fall term). Academic credit is not given for lessons, and an additional fee is applied to the student’s college bill. There are ten 45-minute music lessons per semester (four during winter term). Students will sign contracts at the first lesson and are binding. No rebate is allowed for lessons missed except in the case of injury or continued illness. Members of music department ensembles are entitled to half-price lessons for the instruments they play in the ensemble (or voice for choir and community chorus). The fee is waived for students who are music majors and music joint majors, (limit two lesson series per semester), or are enrolled in performance-related courses(varies by semester), and MUSC 0500 or MUSC 0704 projects. Contact the department at extension 5221 for information.